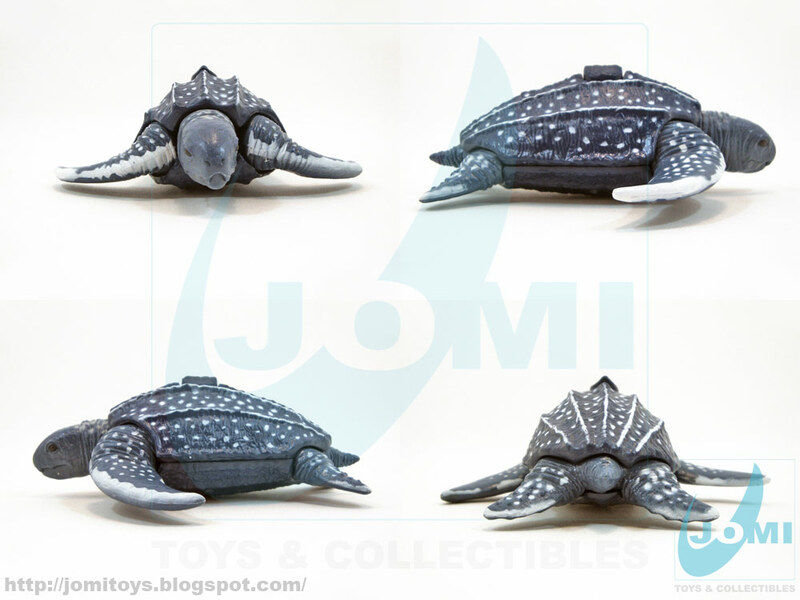 JoMi toys - under maintenance : Deep Sea Adventure Marine Animal Playset - Turtle - Updated! 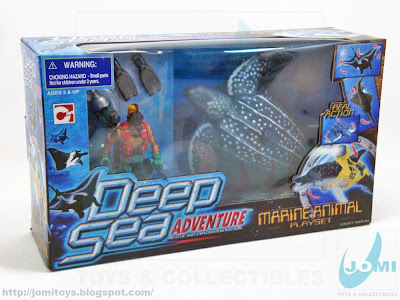 Deep Sea Adventure Marine Animal Playset - Turtle - Updated! The largest of all living turtles! And of course, a nice addition to the Chap Mei collection! Deep Sea Adventure is one of my all time favorite themes. Not only the vehicles look cool, the animals are neatly idealized, designed and created to keep within reality measures. As a result, great toys! 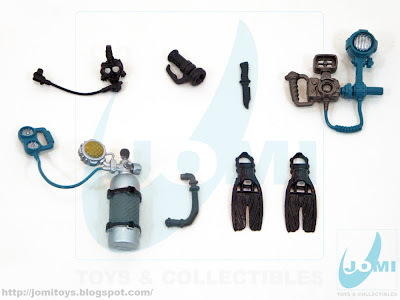 Included items. The expression on the turtle is flawless. 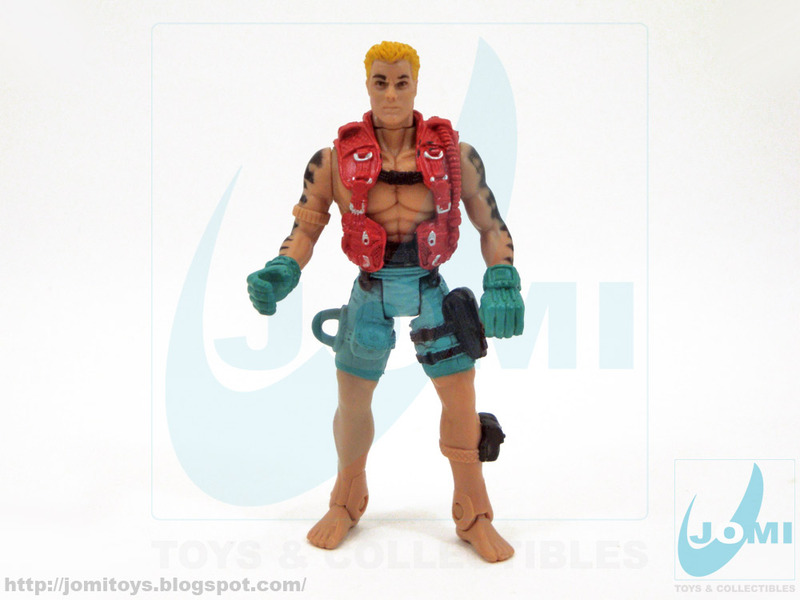 Included accessories. 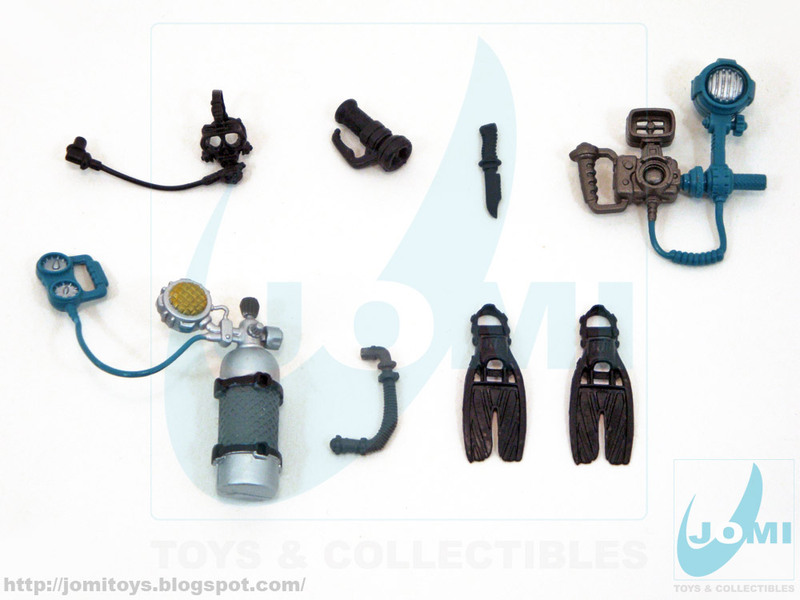 Note the extra mouth accessory for the mixture air tank. 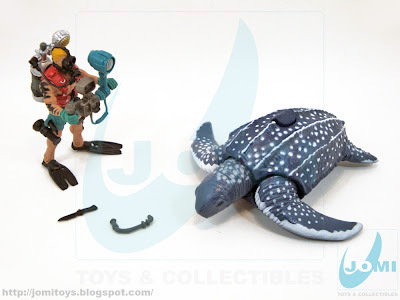 Letherback Sea Turtle. Yet another fantastic replica by Chap Mei. Carapace with great detail. Action view. 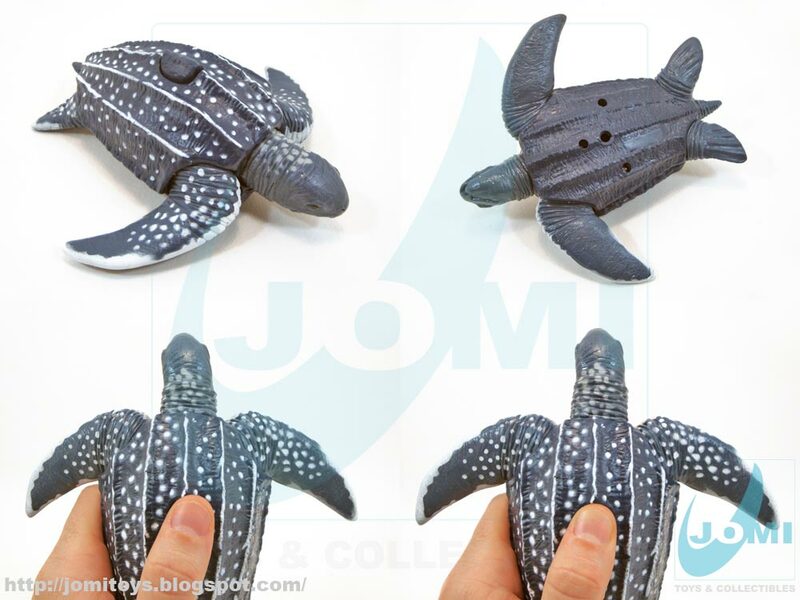 Pressing the button makes its head and flippers move forward.